Different schools rock for different reasons, and Breakfast with Martin Bester wants to know what makes your school extra special. 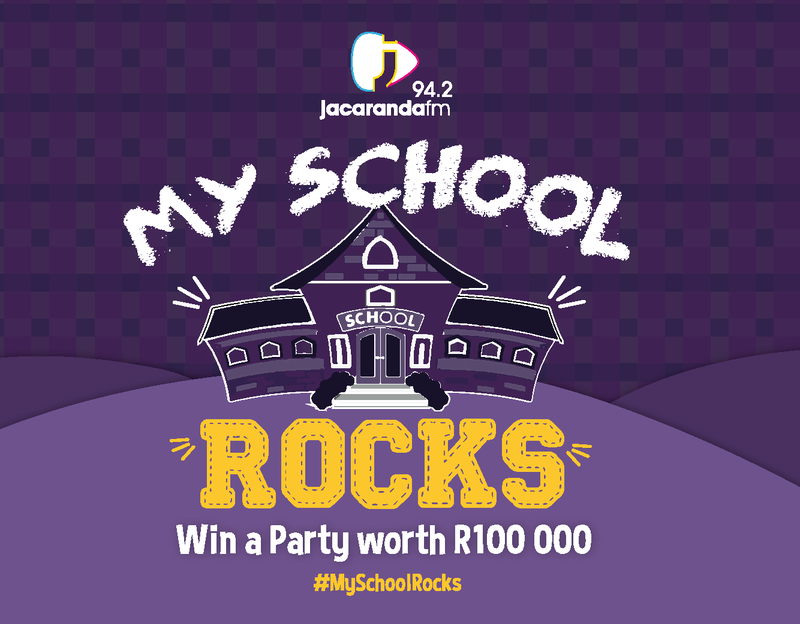 The winning school will win a massive party at their school worth a whopping R100,000. The school will also win a R100,000 airtime package. Entries open on Tuesday, 22 January.